please let us know how you rate our services. Thank you. 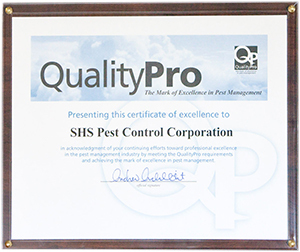 Would you refer sHs Pest Control to a friend/colleague? Please complete Captcha before clicking Submit. browser’s Back button to return to this page. Thank you.